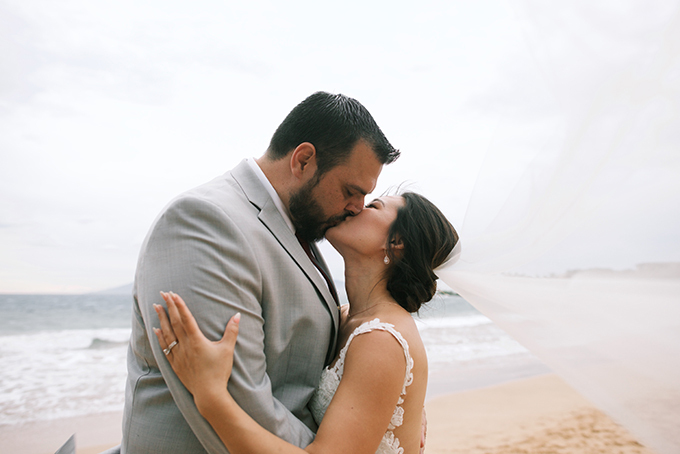 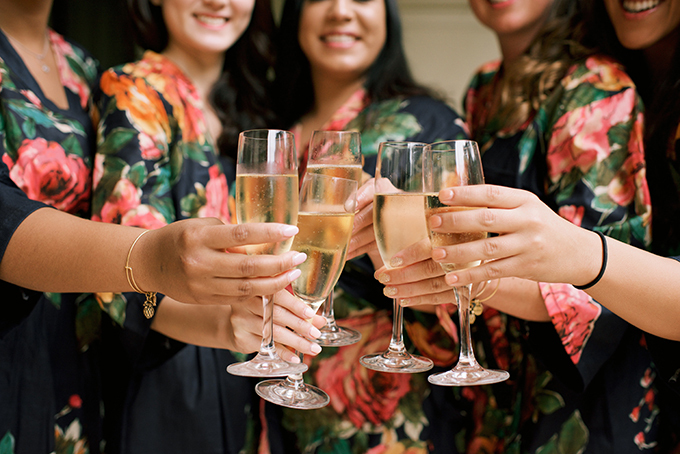 Vicky and Rodney’s wedding could not have been any more gorgeous! 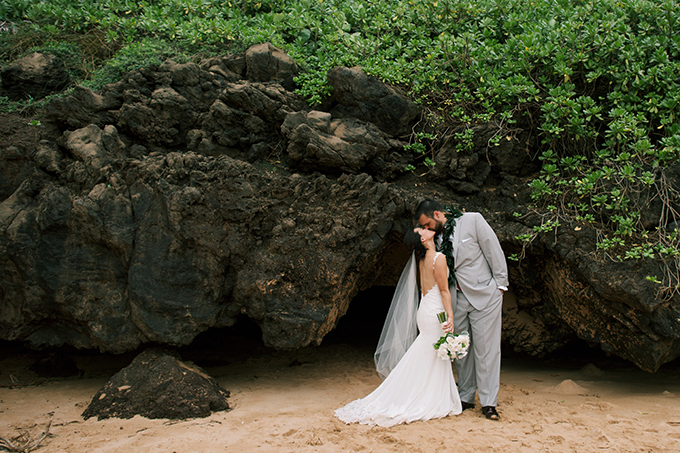 These two lovebirds chose an incredible tropical place where the nature looks greener and the atmosphere calmer. 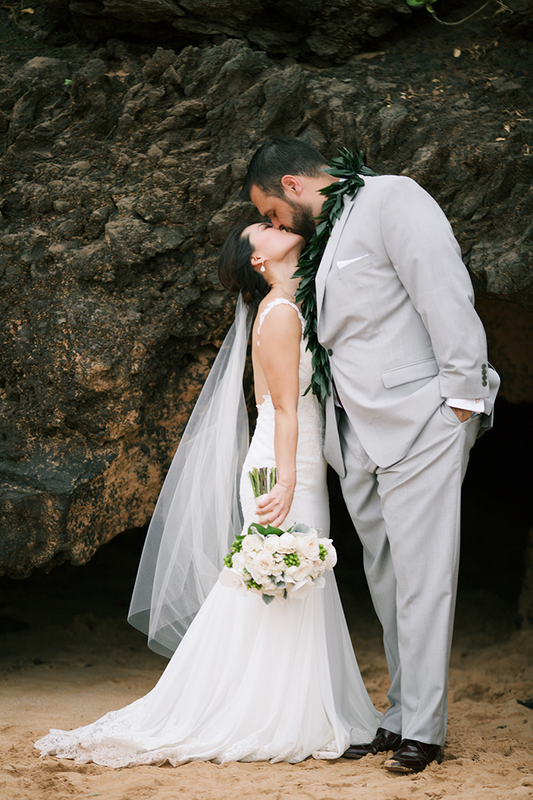 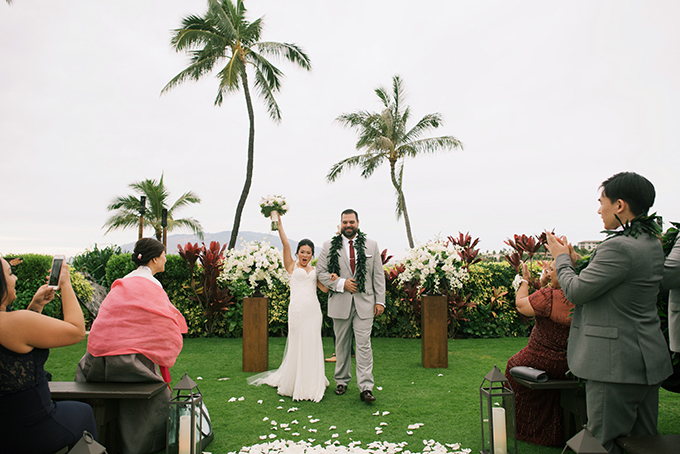 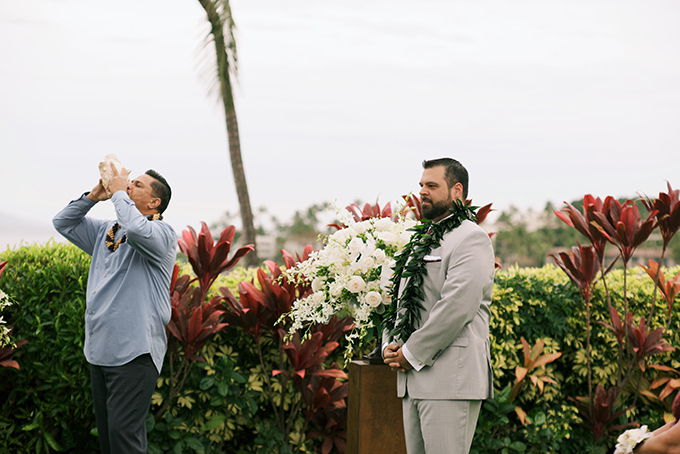 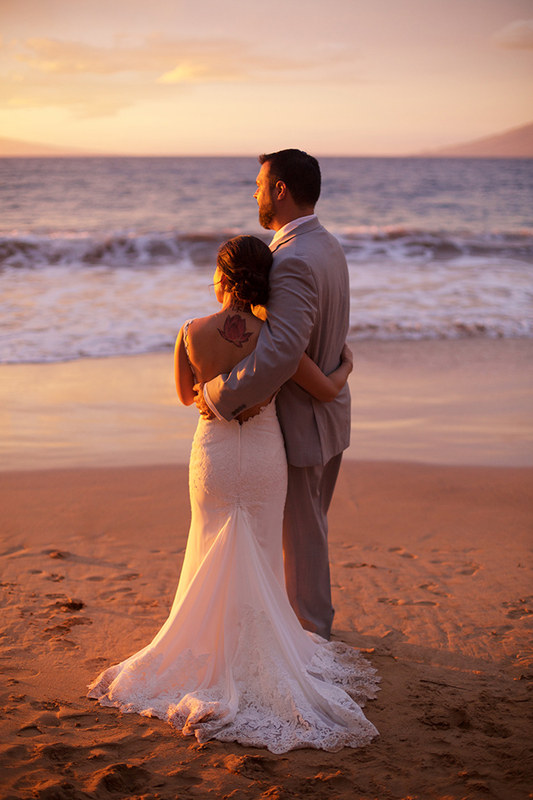 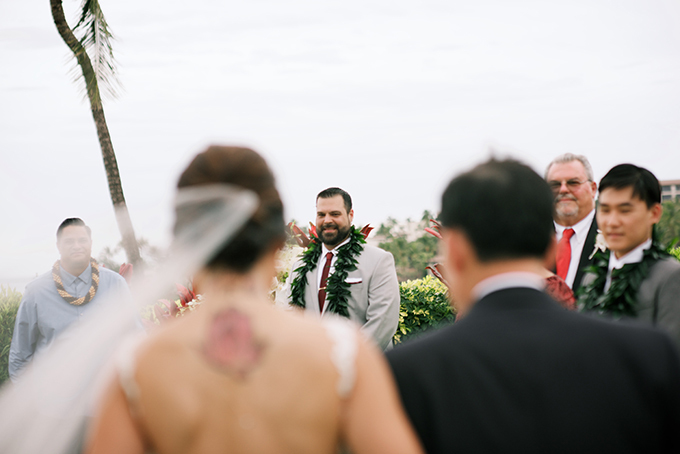 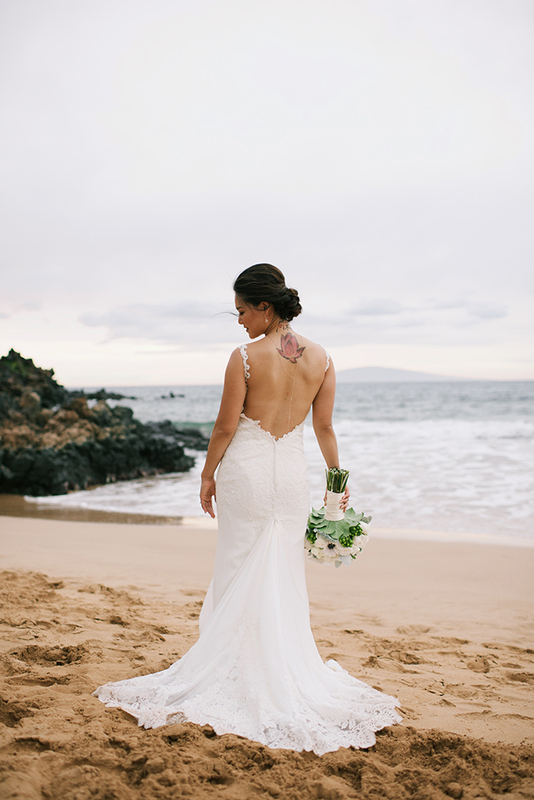 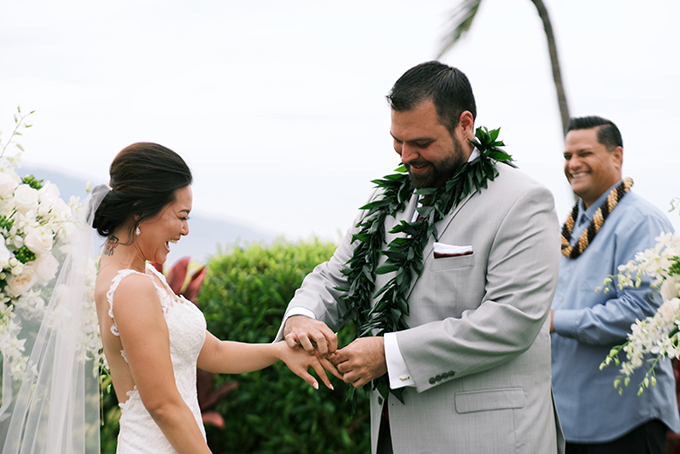 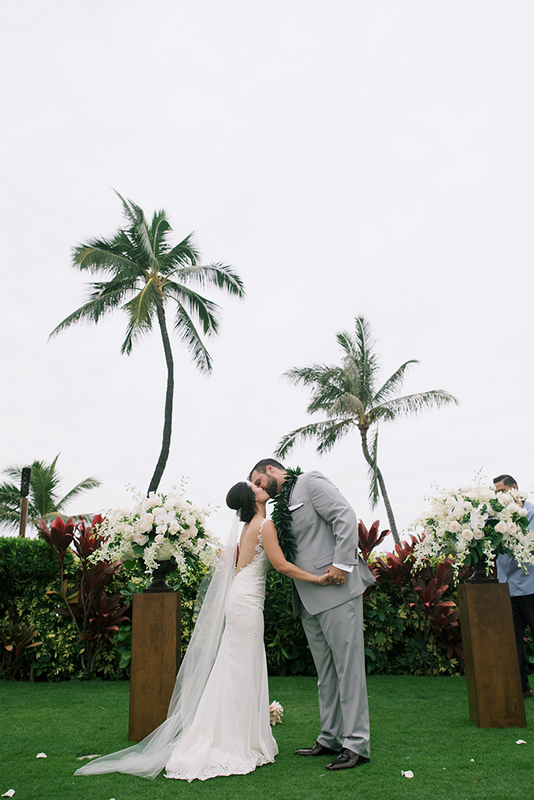 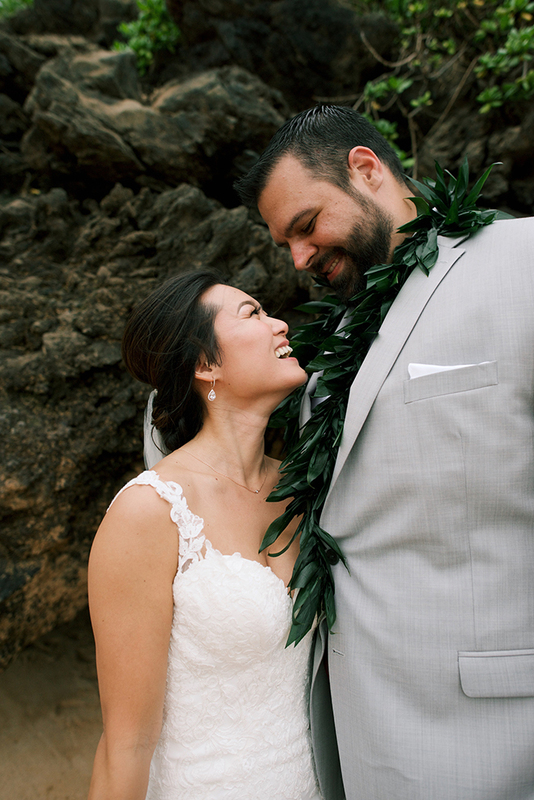 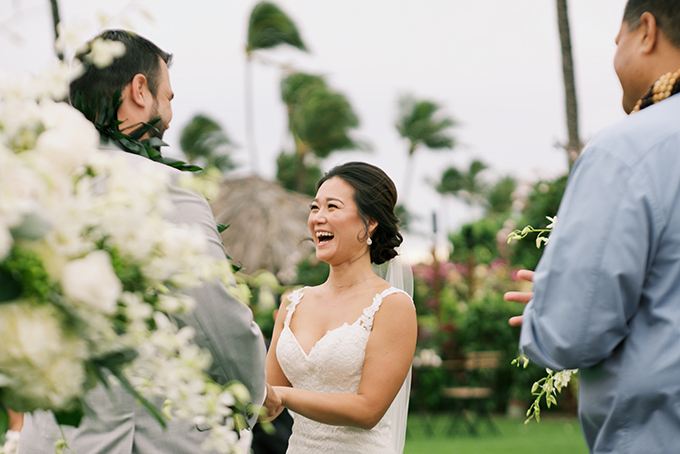 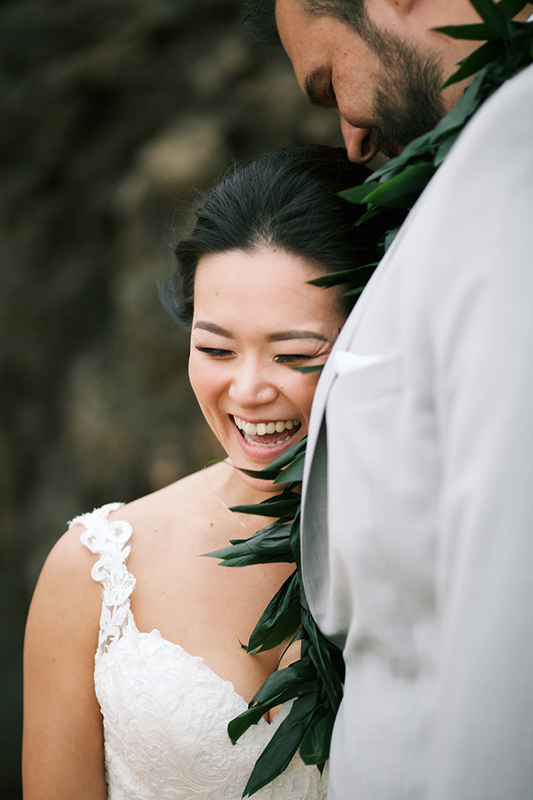 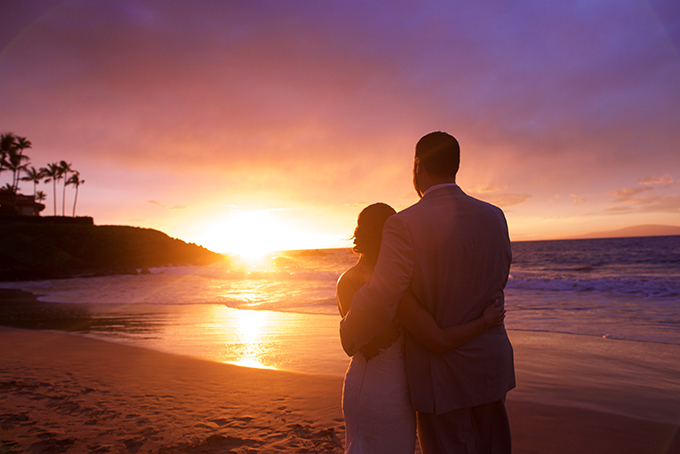 They exchanged vows under the tall palm trees and in front of the magical deep blue sea. 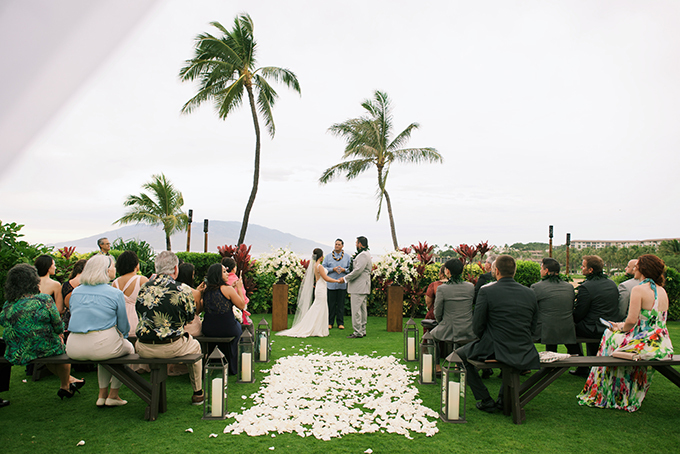 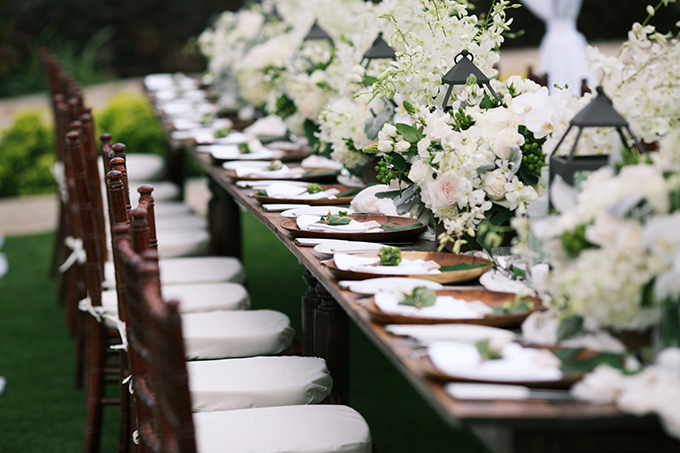 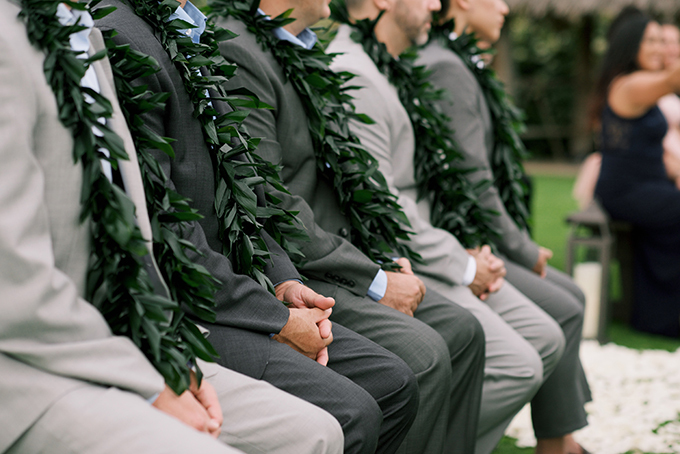 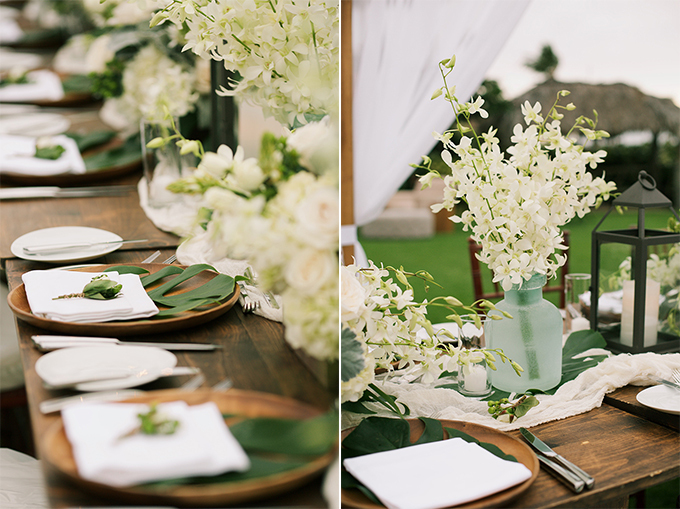 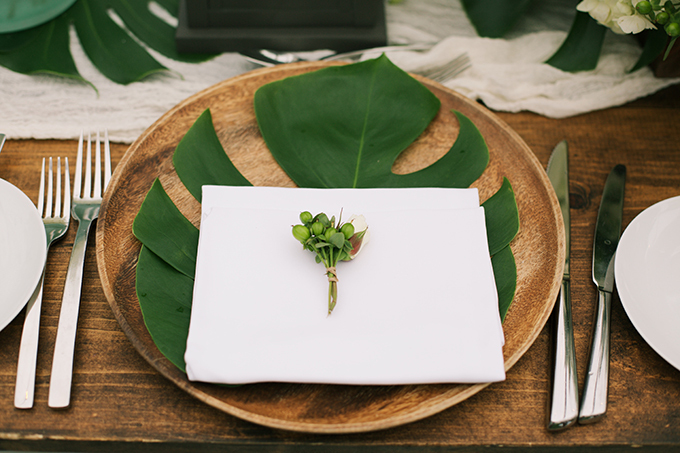 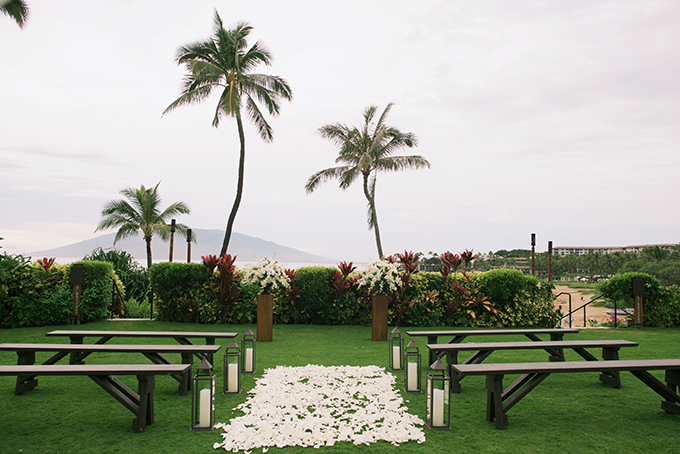 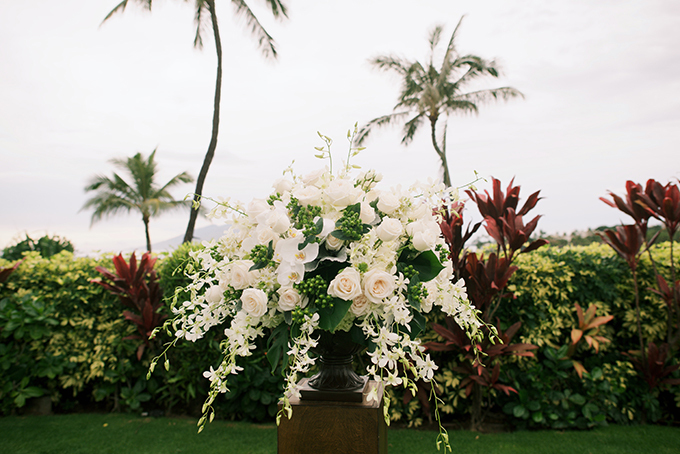 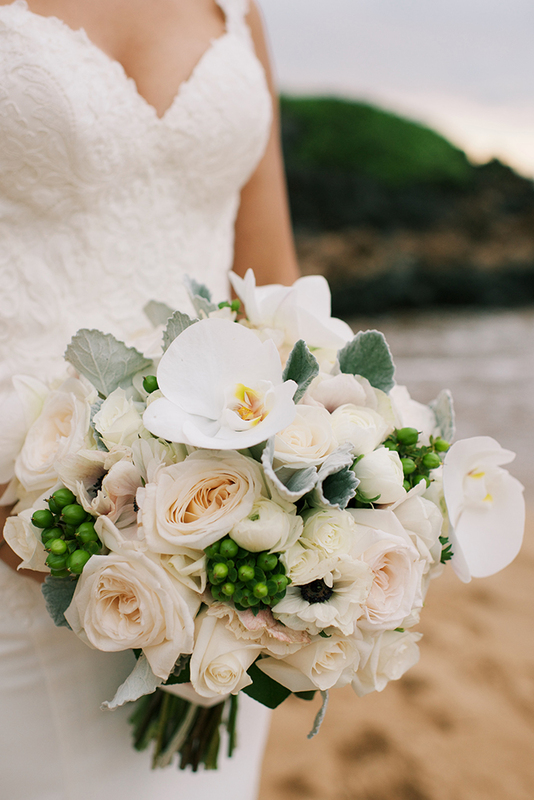 The ceremony had a simple yet chic decoration with flower bouquets and petals in white hues. 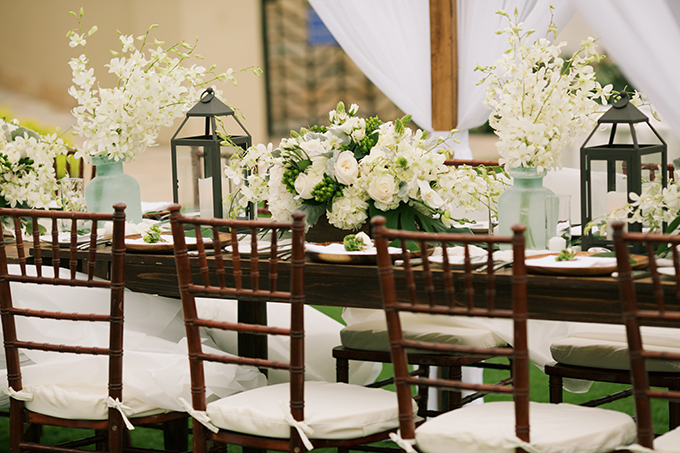 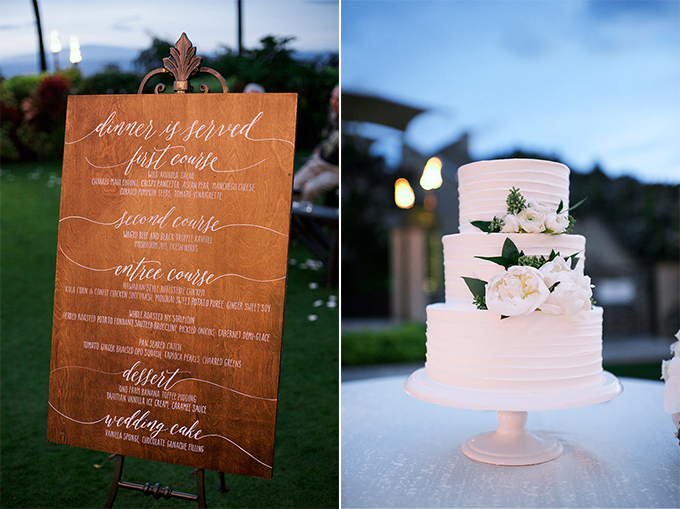 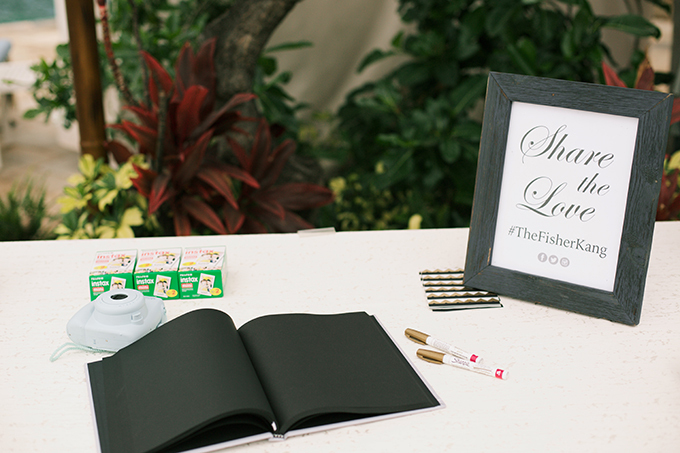 All the guests enjoyed a luxurious dinner with tasty exotic flavors and celebrated the love of the couple! 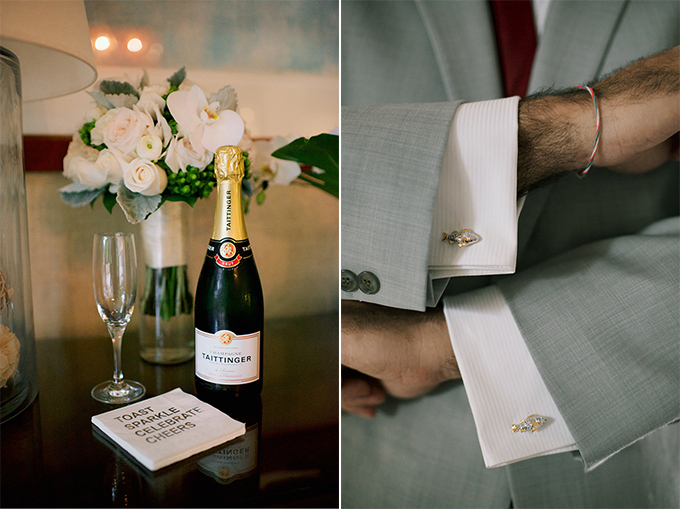 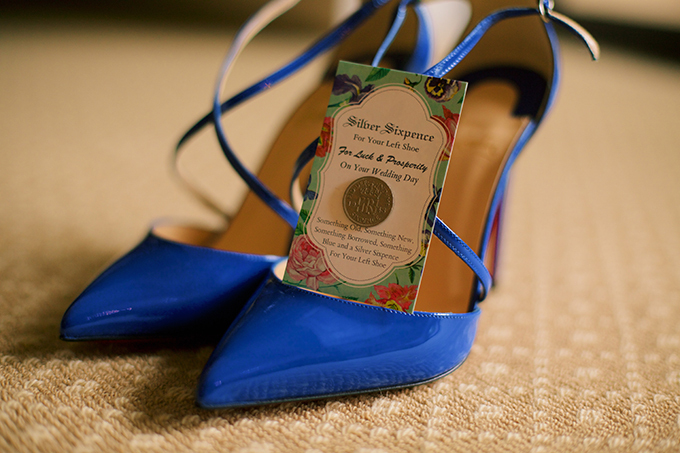 Prepare to get inspired by a day full of elegance!